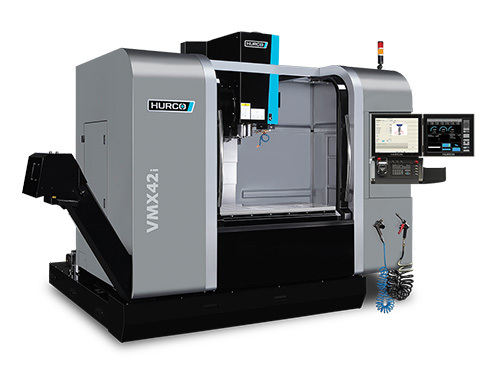 The signature line of VMX machining centers takes machining to the next level. These machines deliver high performance capabilities to any machining application. Whether you are doing batch production or die/mold work, the VMX mills will make you more profitable.